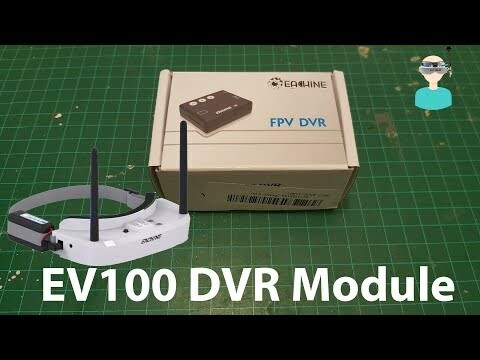 Can the EV100 fpv Google’s use a fpv ground station antenna to provide reciever? 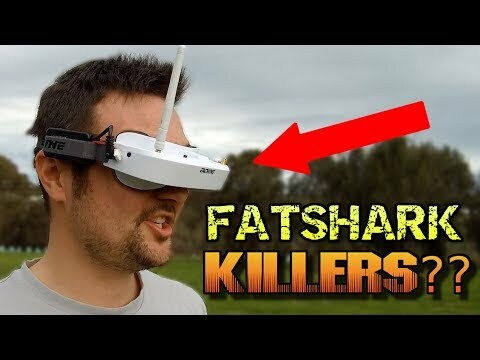 Why does my goggles monitor not work, only one monitor lighted? Please open the goggles and check if the connector between monitor and board loose.